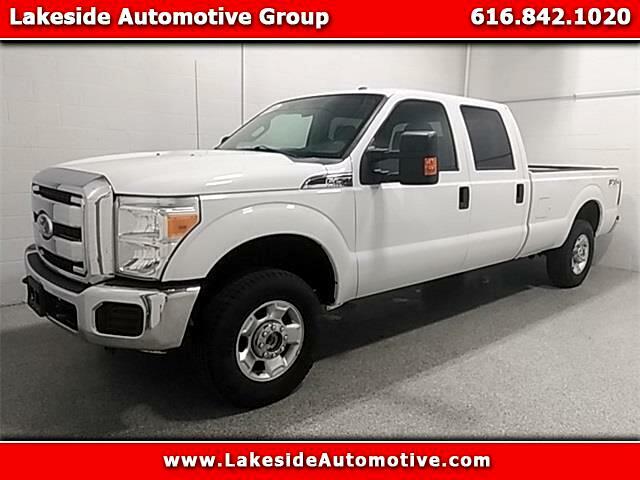 2011 Ford F-250SD XLT Oxford White Priced below KBB Fair Purchase Price! Odometer is 2897 miles below market average! ***4X4***, ***TOWING PACKAGE***, F-250 SuperDuty XLT, 4D Crew Cab, 4WD.